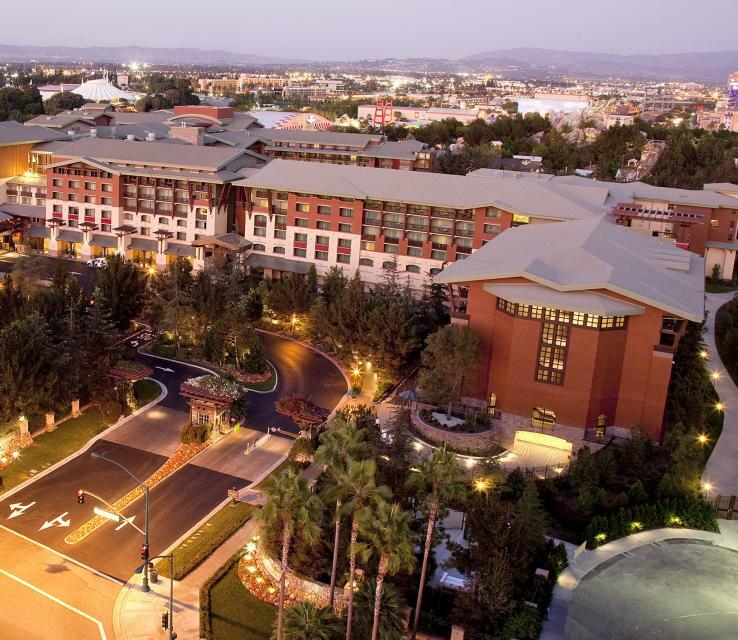 Representing 13 states across the western U.S., the WBA is one of the largest and most dynamic state-banking trade associations in the country. With more than 200 years of combined experience serving banks in the West, WBA serves nearly 200 members in three focused areas. 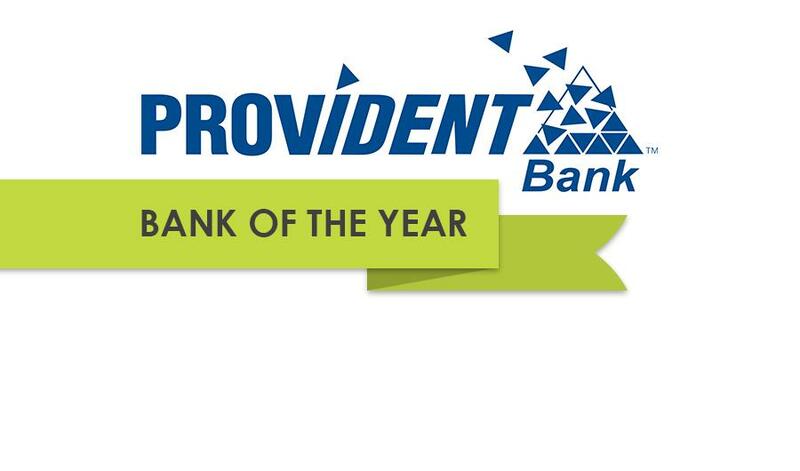 SACRAMENTO, Calif. – The Western Bankers Association (WBA), today announced that Provident Bank, headquartered in Riverside, Calif., was honored as the WBA’s Bank of the Year. Craig Blunden, chairman and CEO of the bank, accepted the award at the WBA’s annual conference held last week. 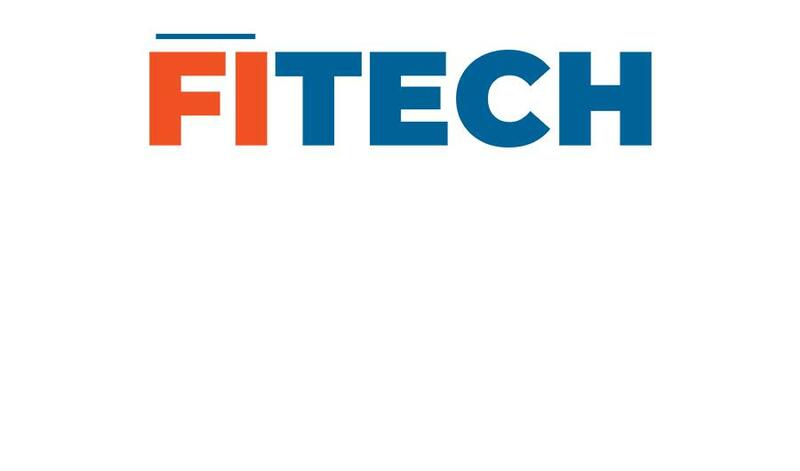 SACRAMENTO, CA, – The Western Bankers Association, one of the largest banking associations in the U.S., announces its appointment of Fort Worth-based Fitech as its newest endorsed partner. After a rigorous application and review process, Fitech earned WBA’s coveted endorsed partner status, chosen for its best-in-class merchant services offering, tailored specifically for community banks. View our full calendar and upcoming programs. In 2018, the WBA, in partnership with the Federal Home Loan Bank of San Francisco, launched its social impact awareness campaign designed to share with public the tremendous impact our member banks have in the communities they serve. Two new videos have just been released for 2019. Click here to view! The Western Bankers Association (WBA) recently announced the availability of a new member benefit, the Incident Response Program (IRP) designed to help member banks prepare for and mitigate against cyber incidents. The Western Bankers Association recently launched a new job board with BankTalentHQ, a talent management website dedicated to attracting candidates to the financial services industry. Click here to get started!